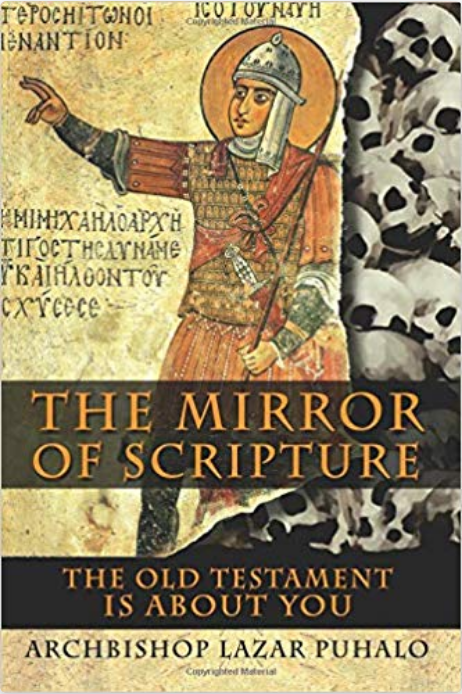 The Mirror of Scripture: The Old Testament is a chronicle of humanity, but it is also the story of each one of us, of our own spiritual, emotional, psychological and physical struggles. As we navigate the narratives of this great book, if we pay attention, we constantly find ourselves in familiar surroundings; the depths of love and hate, the corrosive effects of egoism, bitterness, malice, envy and self-focus, but also the heroic struggle of mankind, the presence of hope and joy. There, we find the same constant tensions between constraint, self-discipline and self-control, and the chaos and destructive energy of unconstrained desires and passions. All these are present in the daily lives of each one of us, and in the society and culture around us. Join me in examining the ways in which the Hebrew Scripture tells the story of each one of us, of our parishes, our families and our communities, as it unfolds the history of Israel.